The California Subject Examinations for Teachers (CSET) is a set of various credentialing examinations required of all candidates seeking to become a teacher in the state of California. 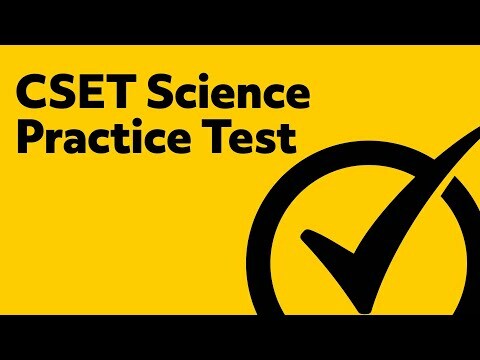 The CSET Science Exam will measure your command of general science, life science, chemistry, physics, and earth/space sciences. When Should I Register for the CSET Science Exam? The exam is offered year-round with appointments available daily, Monday through Saturday so you can register whenever you feel ready to take the test. With that said, it’s best to schedule your appointment about four or five weeks in advance. When you register, you will have two options. You can register for a single, six hour session where you complete both subtests or you can register for two separate appointments and complete each subtest on separate days. If you choose the single session for both subtests, the exam fee is $267. If you choose separate sessions, you will pay $133 for the first subtest and $134 for the second. Basically, the total cost is the same. So you just need to decide whether you think you’ll do better if you knock them both out in a single, intensive six hour session or in two separate sessions that give you some breathing room between subtests. Do not bring anything with you to the testing center except for two valid forms of ID. Accepted IDs include passports, driver’s licenses, state IDs, and military IDs. You will not be able to bring anything else into the exam room with you. The tests are administered via computer and some reference material will be provided for you. That includes an on-screen scientific calculator; a periodic table; a reference sheet containing formulas, trigonometric functions, and constants; paper and pencils. What Scientific Concepts Are Included in the CSET Science Exam? There are two subtests included in this exam. The first subtest includes 100 multiple choice questions and four written response questions covering a range of general science topics coming from all fields of scientific knowledge. The second includes 50 multiple choice questions and three written response questions relating to your chosen field of specialty. The four written responses for the general science will each cover a different field of science. The four fields for which you will have to provide written responses include physical sciences, life sciences, earth and space sciences, and scientific practices/engineering. The second subtest will go into more advanced concepts within the field that you have chosen (either life sciences, chemistry, earth and space sciences, or physics). You can find detailed outlines for each of the four possible subtests on the CSET website. 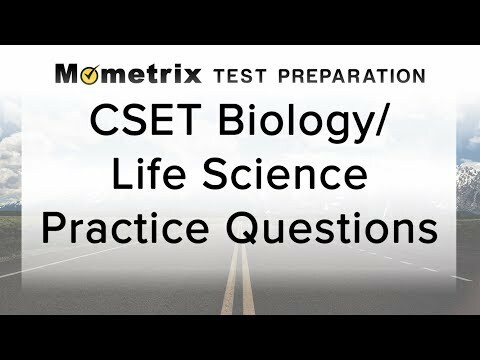 What Is the Passing Score Needed for the CSET Science Exam? 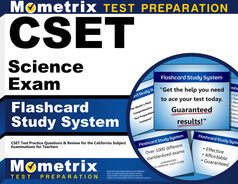 Each test that makes up the CSET Science Exam is given a scaled score ranging from 100 to 300. In order to pass the entire exam, you must pass each individual subtest with a score of 220 or better. Your scores will be available within seven weeks of completing the exam. How Long Should I Study for the CSET Science Exam? 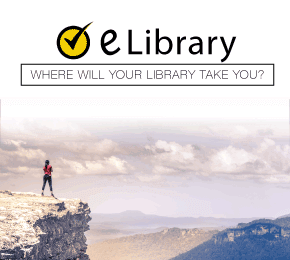 While the exams will cover material that you have already learned in your academic career and educational training, you should still spend three to four weeks reviewing the material. This is especially true of the general test where you’ll need to demonstrate an understanding of all fields of science, not just your specialization. For a great review of all the material covered on the general test as well as each of the four possible tests you’ll take for your second subtest, use the Mometrix Study Guide. The chapter by chapter breakdown of all the information and essential concepts you need to know is extremely helpful. 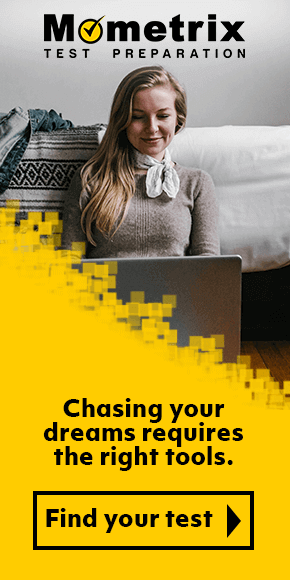 Plus, the bonus tips and strategies for getting through the test, even when it gets tricky or confusing, are proven to improve your performance. You can get even more practice and review in by using the Mometrix Flashcards. These are a great way to quiz yourself on all the essential concepts and improve your ability to remember and recall everything you need to know. Mometrix Academy is a completely free resource provided by Mometrix Test Preparation. If you benefit from our efforts here, check out our premium quality CSET Science study guide to take your studying to the next level. 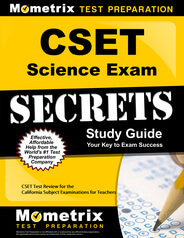 Just click the CSET Science study guide link below. Your purchase also helps us make even more great, free content for test-takers.